The very thought of S. Rajam makes me emotional. It reminds me of his benevolence and all the time I spent with him. S. Rajam was a great human being, many of us know, but I shall confine myself in this article to an analysis of his musical style and contributions. The prime sources for my analysis are his concert recordings and private recordings of his teaching sessions. Most of the recordings available are those after 1980. The few rare recordings from his younger days suggest that Rajam had a pleasant voice that could produce high speed phrases with ease—an example is his rendition of Nadopasanaiye based on Nada tanumanisam, for a film song). It is evident even from later day recordings that he could comfortably sing in all three octaves. It is noteworthy that the volume that he retained in the lower octave, as in the chittaswaras touching the mandra panchama in the Keeravani kriti Velava, was unique. The recordings also indicate a slight nasal tinge in his voice. 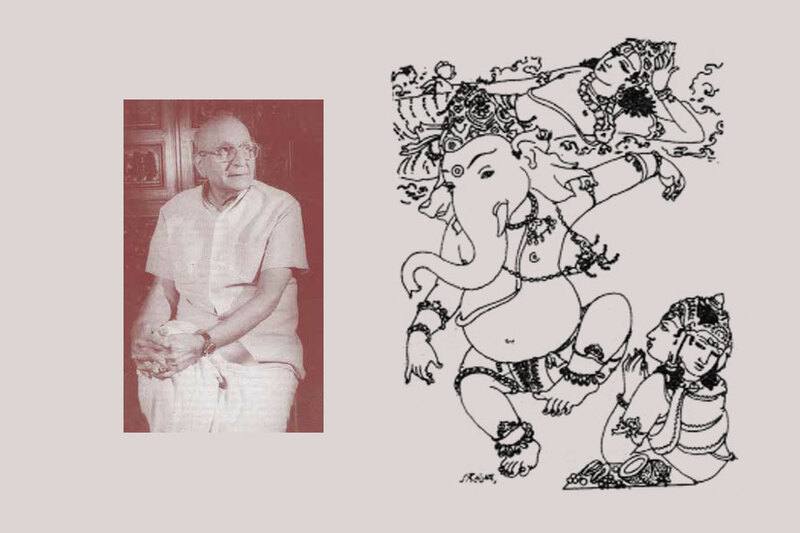 Despite the fact that his voice was a great asset, Rajam chose not to project it; his focus was always to project the raga or the composition. That perhaps gave his voice its longevity. The recordings by the veteran, while in his eighties, suggest a slowing down due to age but the voice quality remains intact.